Developments in the energy sector have a direct effect on the economic and social progress of Malta, as also on the rest of world. The Energy Unit within the Agency has the role to guide the Maltese Government into drafting and implementing energy policies that would provide Malta, security of supply, economic progress and environmental sustainability. The Unit is called to prepare and put into action national objectives, while having the responsibility to follow the workings of the institutions within the European Union and their energy portfolio. The Unit represents Malta in various discussions concerning energy Directives and Regulations in order to make sure that Malta continues to provide a protective, competitive and sustainable life to the citizens and enterprises, residing and operating in Malta. The cheapest form of energy is that which is not consumed, and hence investments in energy saving and energy efficiency have the potential to provide the most attractive rate of return. 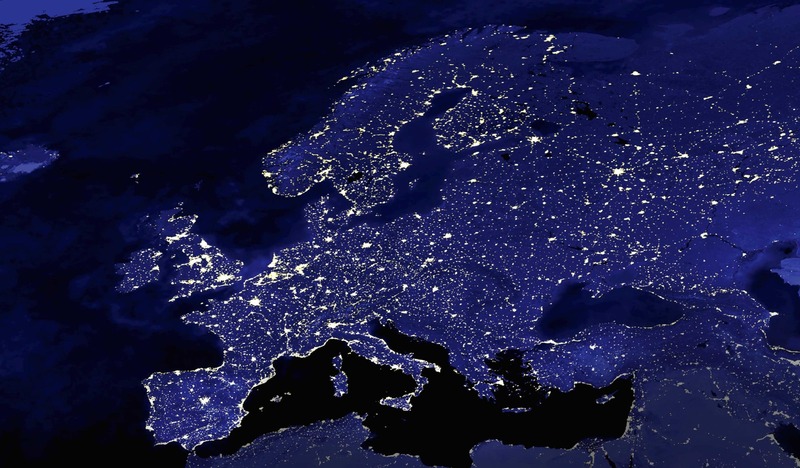 The EU Directive promoting energy efficiency and obliging Member States to achieve energy saving targets defines energy efficiency as the ratio of the output of the performance, service, goods or energy to the input of energy. To reduce the energy input required to provide the products and services, energy efficiency measures are implemented. These measures vary in the various sectors of the economy and most of these energy efficiency measures are also the topic of a number of schemes design by Government to facilitate their introduction, e.g. the vehicle scrappage scheme, the residential roof insulation schemes and the support of actions in the industrial and tertiary sector. These schemes reflect the fact that a collective effort is required from all sectors to compliment the considerable change taken the power utility, Enemalta plc, to upgrade both its electricity generation and its electricity distribution capabilities in order to attain a more secure, viable and sustainable energy sector. Energy from renewable sources can be defined as energy from non-fossil fuel sources, namely wind, solar, aerothermal, geothermal, hydro and ocean energy, biomass, and waste streams e.g. 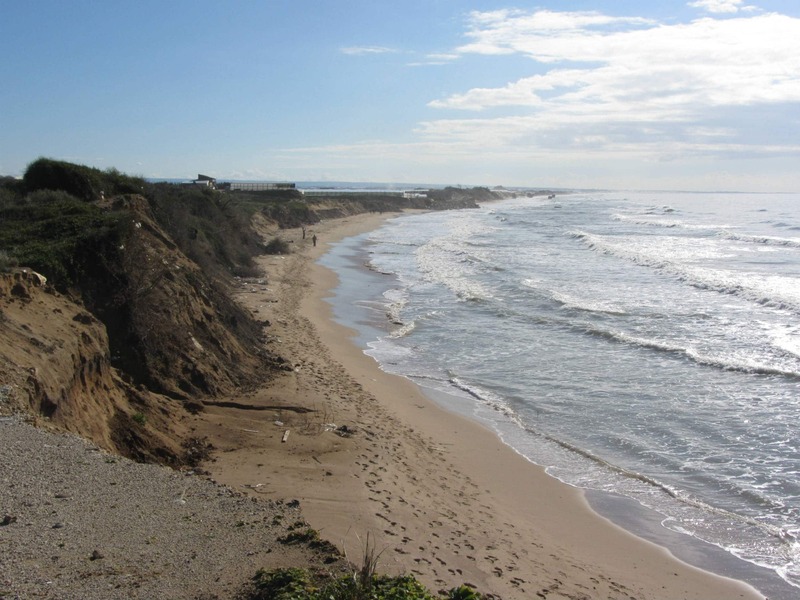 landfill gas and gas emanating from sewage treatment plants. The most abundant source of renewable energy across the Maltese Islands is solar energy. 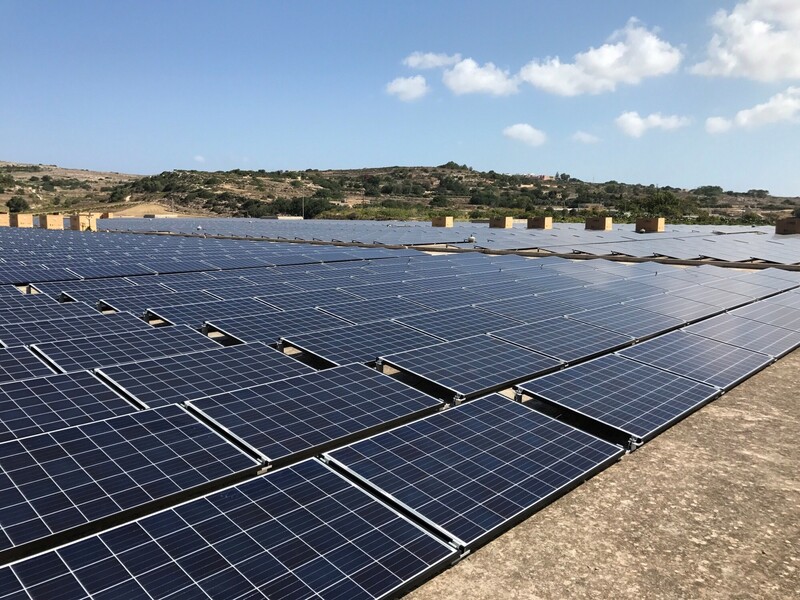 In line with the National Renewable Energy Action Plan, at the end of 2016, more than 90MW of solar capacity were installed around Malta and Gozo generating more than 120GWh throughout the year. Renewable energy systems have been made viable through various support schemes, both as a grant and/or in the form of a feed-in tariff. The grant schemes enable the applicant to also benefit from a feed-in tariff for a number of years. Regulation (EU) 2018/1999 of the European Parliament and of the Council on the Governance of the Energy Union and Climate Action, sets out the legislative foundation for a governance system of the Energy Union and Climate Action, which aims to ensure the achievement of the Union’s 2030 and long-term objectives and targets of the Energy Union in line with the Union’s international commitments under the Paris Agreement. Malta has developed its Draft National Energy and Climate Plan (NECP) in line with the obligations of this Regulation. 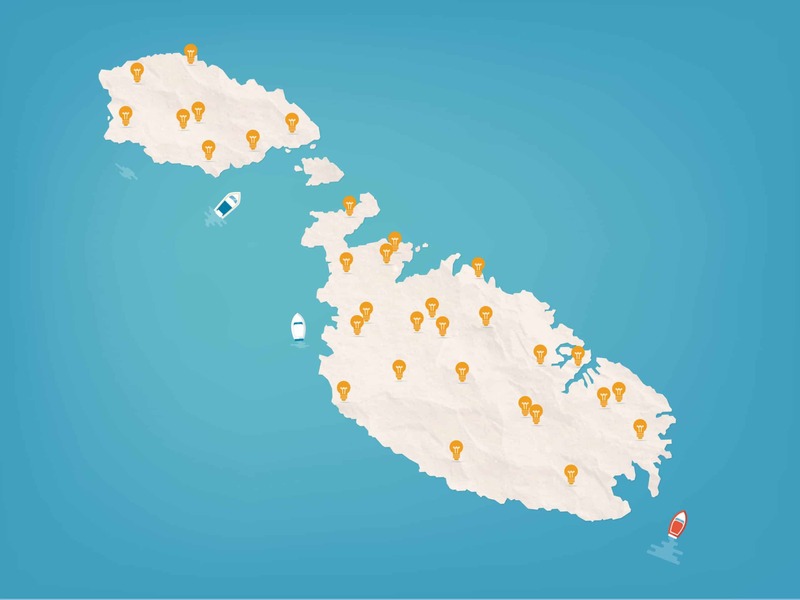 Malta will be submitting its Final National Energy and Climate Plan to the European Commission by the end of December 2019, in line with the requirements of the Governance Regulation. The Melita TransGas Pipeline project aims at eliminating Malta’s isolation from the Trans-European gas network, hence contributing towards the integration with the European gas market and improving the security of energy supply to the island. It will deliver natural gas more efficiently, eliminating the need for liquefaction, shipping and regasification as in the case with LNG. In November 2017, the project was once again listed as a Project of European Common Interest under the third PCI List, thus benefiting from accelerated permit granting, improved regulatory treatment and financial support through grants for both works and studies under the Connecting Europe Facility programme (CEF). In 2019, the project was re-submitted as a candidate for the selection procedure of the fourth PCI list, which is expected to be adopted by the end of 2019. As from 2013, the pipeline project advanced at a steady pace, reaching one milestone after the other. The latest milestone reached was during the last quarter of 2018 with the award of three tenders for the Environmental Impact Assessment (EIA) studies, marine route survey and the front-end engineering design (FEED). These activities are currently underway, with the aim of obtaining the necessary permits by 2020. The plan is to have the pipeline commissioned by 2024. When compared to other fossil fuels, natural gas (NG) has significantly lower CO2 emissions per unit of energy produced. In fact, NG produces 37% less greenhouse gas emissions when compared to Heavy Fuel Oil (HFO) and 33% less when compared to gasoil. Liquefied Natural Gas (LNG) is simply cooled down natural gas to a temperature of -1600C, which makes it easier to store and transport. Indeed, LNG takes up only 1/600 of the volume occupied by natural gas when in its natural ‘gaseous’ form at atmospheric pressure. Apart from power generation, LNG is also used for transportation purposes. 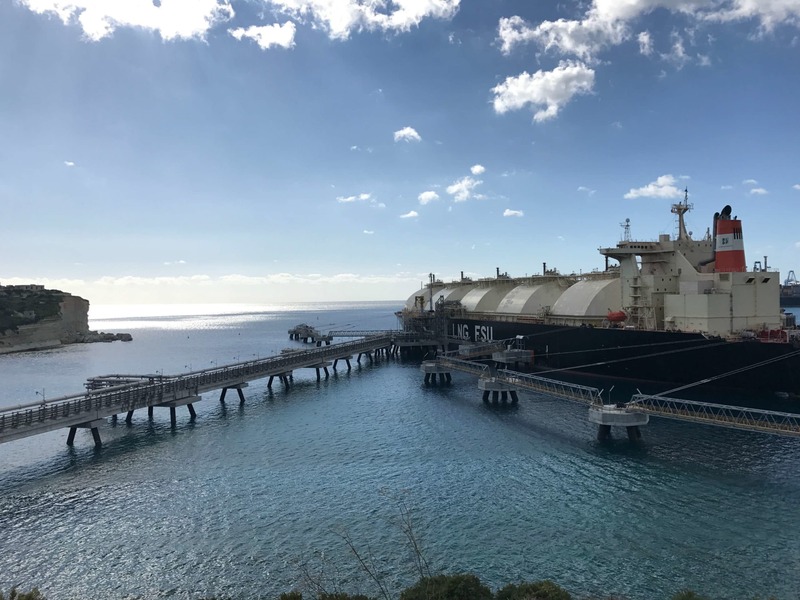 In fact, the Energy and Water Agency is embarking into a new study to determine the technical feasibility and cost analysis of introducing LNG as a Marine Fuel in the Maltese ports and waters. 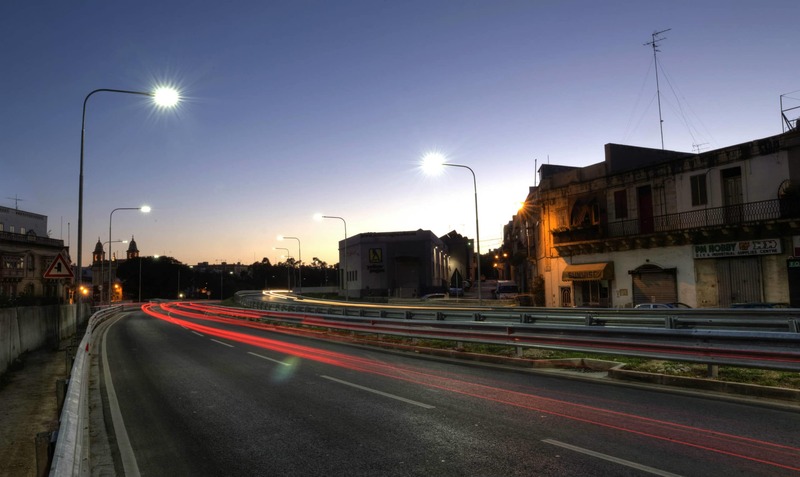 The Energy Policy Unit participates in several EU funded project, schemes and initiatives aimed at supporting the development of related policy initiatives in the Maltese islands, whilst also spreading knowledge on how to reduce energy consumption.